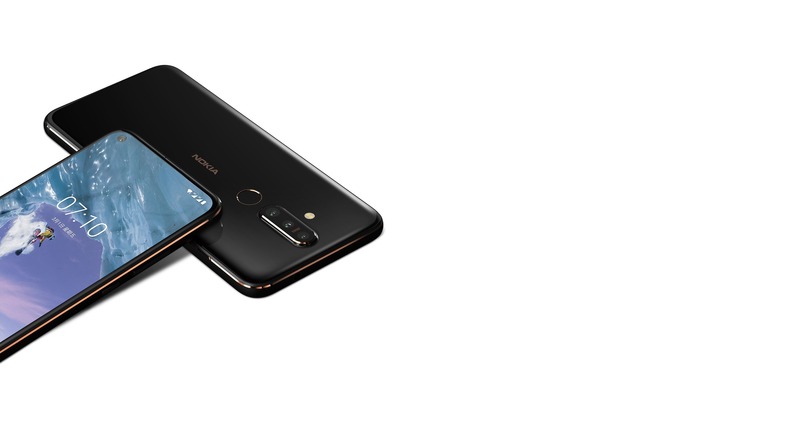 Today, Nokia launched a new phone in Taiwan named the X71 & it is the first time when an ‘X’ series phone from the company launched outside the Chinese market. This is a phone that looks different than all the other Android phones from the company. 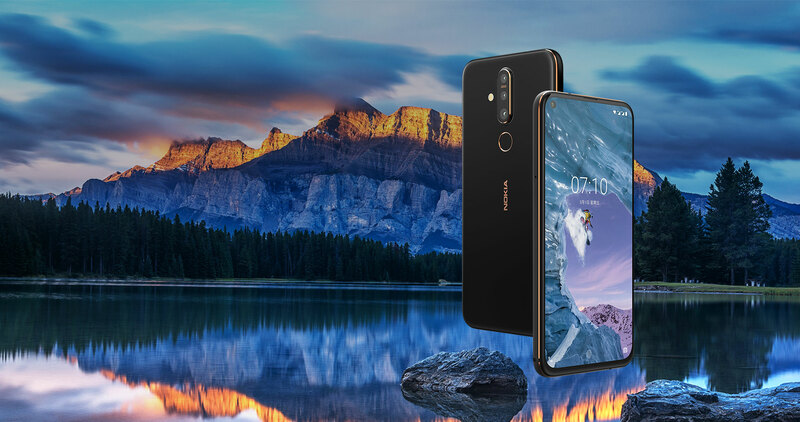 Moreover, the Nokia X71 is the first phone from the company to feature a hole-punch display and a 48 Megapixel camera on the rear. We still aren’t sure if it would launch as Nokia 6.2 or the Nokia 8.1 Plus, though many sources suggest the former. Whatever the case is, we expect pretty aggressive pricing from the company. The phone is priced at 11,900 NTD in Taiwan that translates to around 368 USD. This is a high price tag, so hopefully, the phone would launch globally at a much lower price. 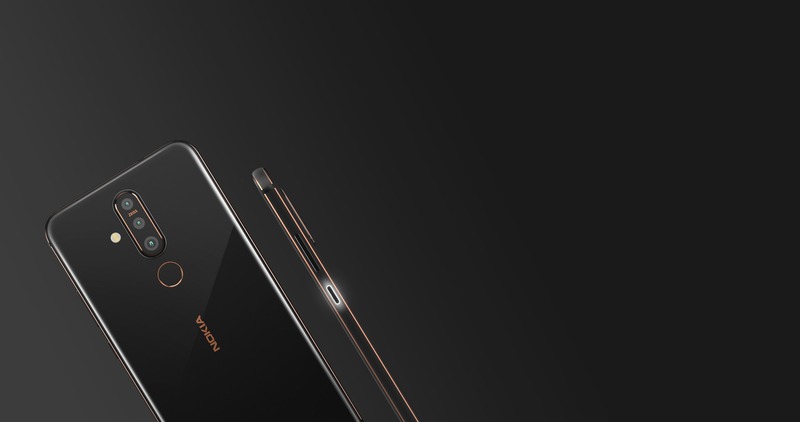 You cannot complain about the design as, like all the other Android phones from Nokia, the Nokia X71 has a premium look and feel, thanks to the glass back and metal frame. There are gold accents all around that give it a unique look. This time, the company added an LED light under the power button that acts as a notification light. The triple camera setup and fingerprint scanner are placed on the rear. It is the first phone from Nokia to have a hole-punch display. 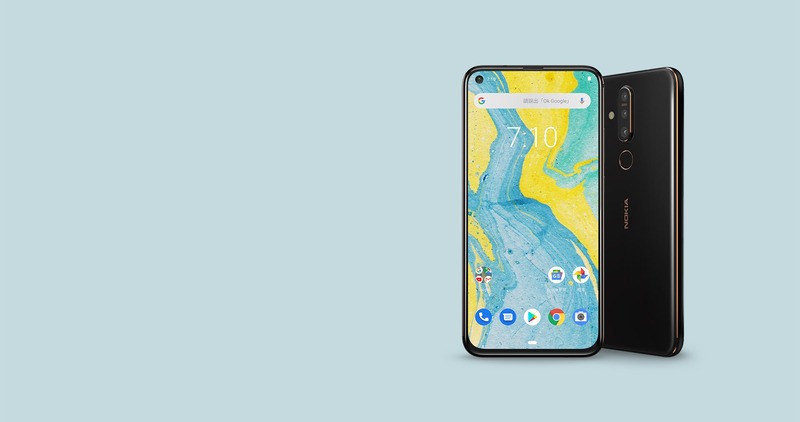 So, there is a bezel-less design is a tiny bottom chin and a small circular cutout on the top left for the single front camera. 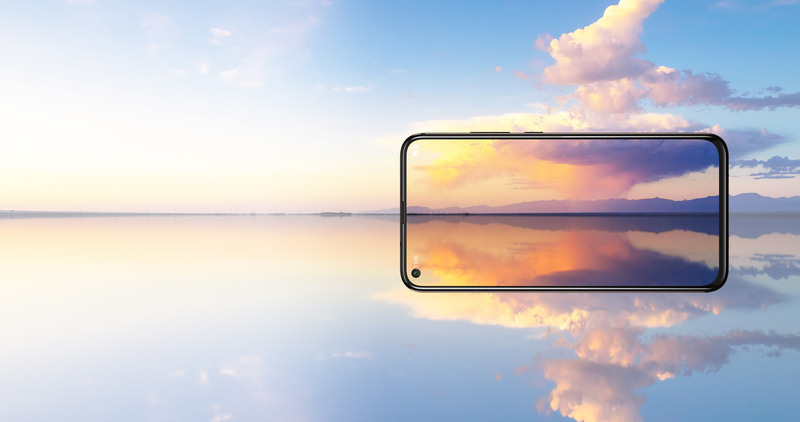 It is a 6.39-inch Full-HD+ PureDisplay with 19.3:9 aspect ratio a 93% screen-to-body ratio. 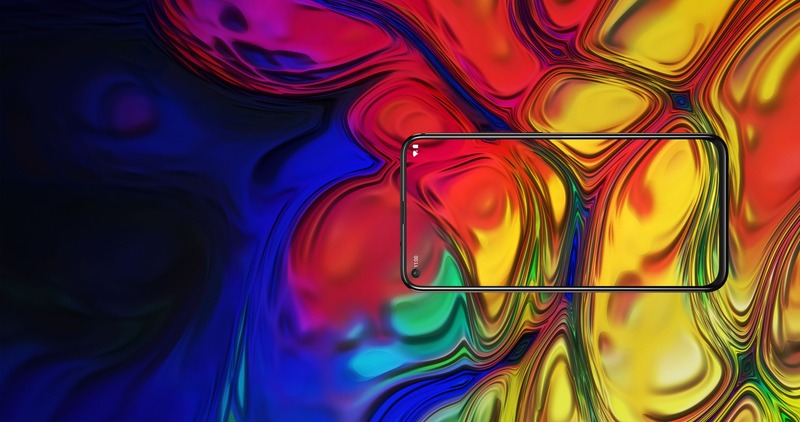 It is a PureDisplay like the one on Nokia 7.1 which means it is capable of supporting HDR playback and upscaling the content from SDR to HDR. This is something we see only on Nokia phones. The processor powering the X71 is the Qualcomm Snapdragon 660, and there is 6GB RAM along with 128GB ROM. The storage is expandable up to 256GB. There is a triple camera setup on the rear that includes a primary 48 Megapixel camera (Probably Sony IMX 586 sensor) with f/1.8 aperture, 0.8-micron pixel size & pixel binning (that results in 1.6-micron pixel size). The secondary camera is an 8MP ultra-wide-angle lens with 120-degree FOV. Finally, there is a third 5MP depth sensor on the back. 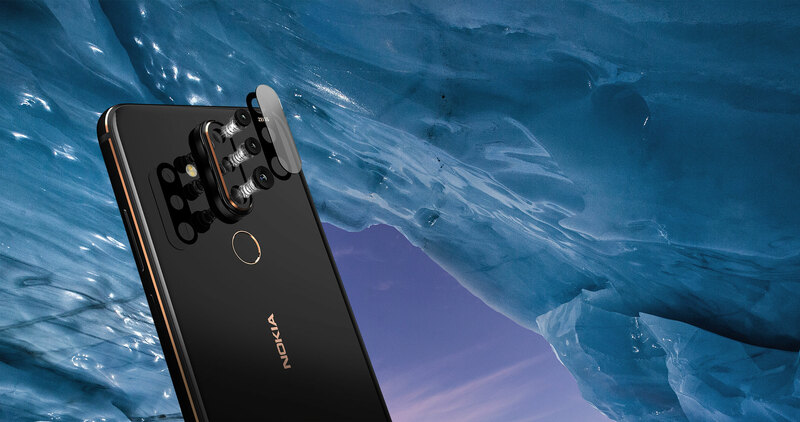 On the front, the phone packs a single 16MP f/2.0 camera in that small cutout. The Nokia X71 comes with a 3,500mAh battery underneath that supports 18W Fast charging via USB Type-C port. Android 9 Pie runs out of the box, and the phone would launch globally under the Android One program. Finally, the Nokia X71 is priced at 11,900 NTD that translates to 386 USD. The sale starts on April 30th.